WASHINGTON — A senior U.S. military commander is endorsing the decision to spare Army Pvt. 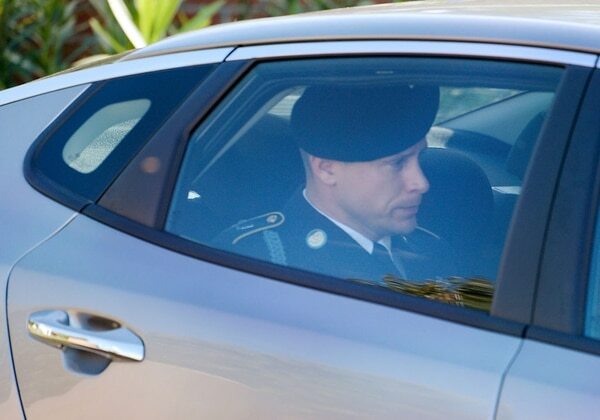 Bowe Bergdahl prison time for abandoning his post in Afghanistan, endangering military comrades who participated in the lengthy search for him. When Sgt. 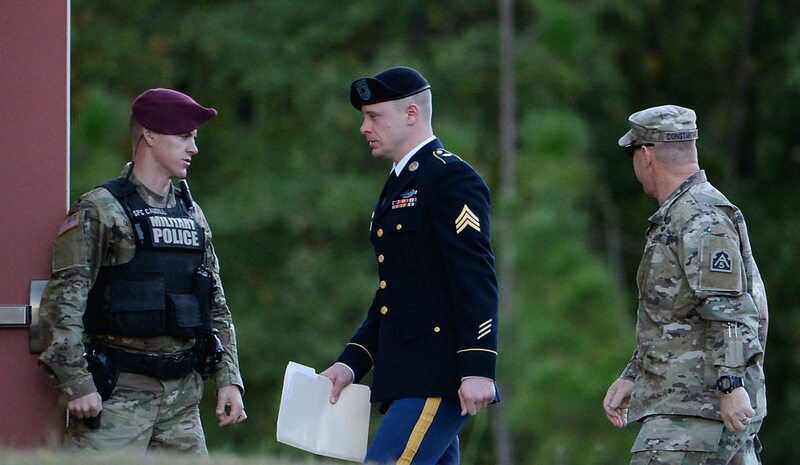 Bowe Bergdahl came home in 2014, he was potentially entitled to hundreds of thousands of dollars in pay that accumulated over five years while he was in Taliban captivity in Afghanistan. The fine and rank reduction were effective two weeks after the judge’s sentence was delivered. The case is now referred to the Army Court of Criminal Appeals at Fort Belvoir, Virginia, which automatically reviews any punitive discharges.